A young friend of our family who is just in his forties, has survived cancer of the brain, and after a yearlong hospitalization has just returned home in time to enjoy the festival of lights. You can see a photograph showing the myriad glow of lamps lit up to welcome him home. My treatment is almost over. Though the food is still tasteless, and the tummy is squeezy and my legs are weak, I am glad the chemo cycles are over. I could see the light at the end of the tunnel.. 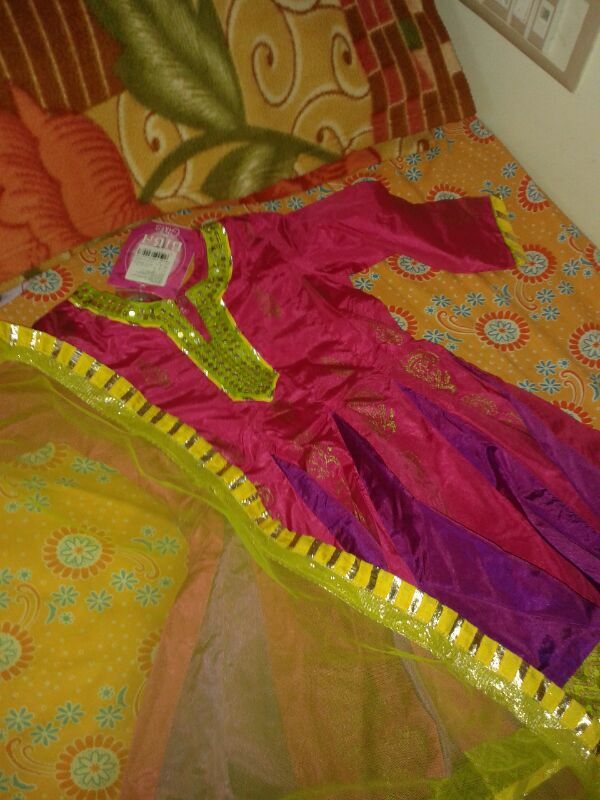 So I am determined to celebrate Diwali in a way that will be comfortable for me. This is what I have done. I have drawn the rangoli on canvass and decorated it with gold tassels and glass pieces. Because sitting down on the floor and drawing the traditional kolam with powders is impossible this year. The flip side is I can preserve this rangoli since it is on canvass. The diyas (earthern lamps) were purchased and decorated by my daughter. will order a sweet or two to stick to the tradition. Mysorepa specifically, as it is a constant reminder of my dear mother who is no more. My daughter has newly acquired a passion for baking. So she will bake a cake for diwali. I have posted a photograph on the FB to greet all friends. Will take a drive to enjoy the sights and sounds of diwali… Perfect. At this moment my heart goes out to all those people, especially the children and the elderly who are in the low immunity bracket, and who still form the major chunk of cancer patients. Though they would not be able to go out and enjoy the festivities as the Diwali pollution is harmful for them, I wish they get to watch TV and browse the net and social sites to keep afloat. My one request to you is call up and talk to people who are lonely or in distress, they will feel good and you too will feel good. my grand niece(3yrs old) will wear this outfit. 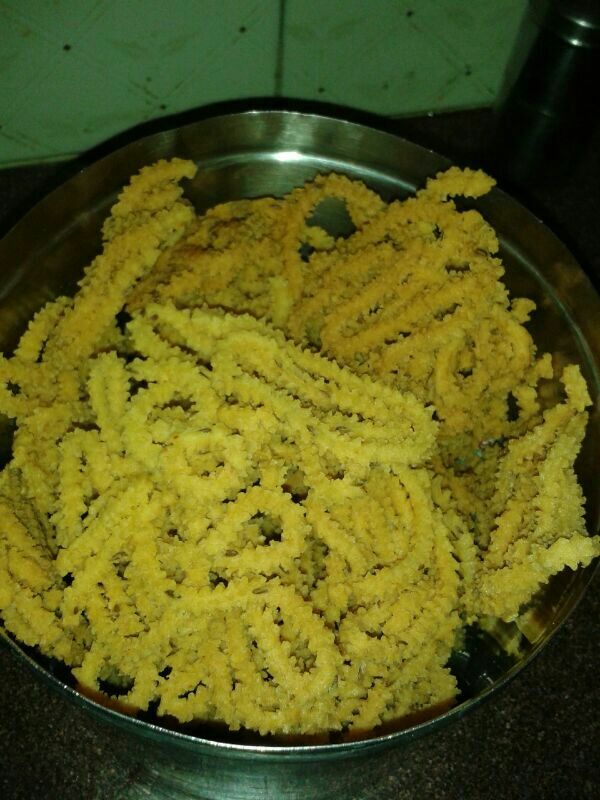 my brother will eat this ‘murukku’ and i am glad looking at a picture of it and talking about it with him. Loneliness is killing – a slow poison. One has to overcome it instead of brooding over the same. Patients, differently abled, the old and the meek n weak are the isolated lots. A pleasant “Hello” and sharing a few moments online can do miracles. Also please put the rangoli made by you and posted in facebook here also. A wonderful art indeed, with Bobby’s touch adding colour ! Great that you have overcome the ordeals. God tests the Good and leaves the wicked. It is He who moulds us all ! When the going gets tough, the tough get going! March on and let me join you ! 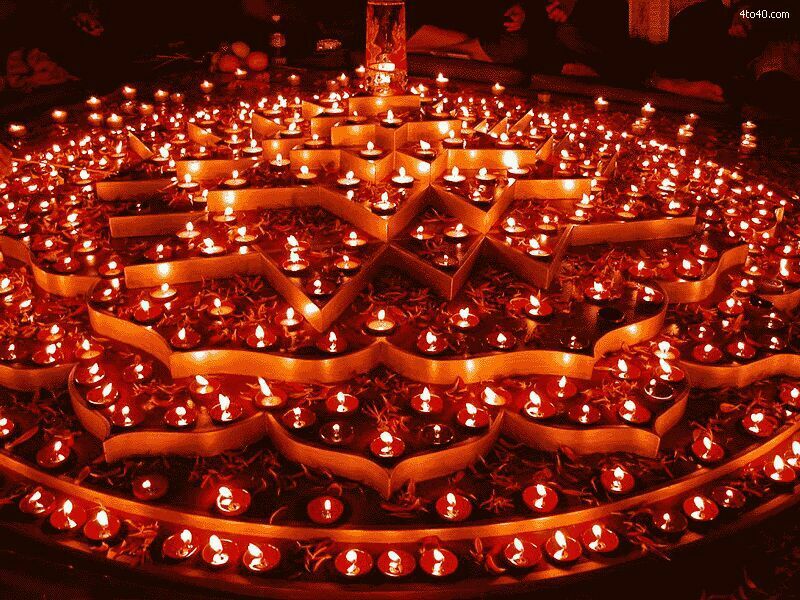 HAPPY DIWALI, the festival of light!